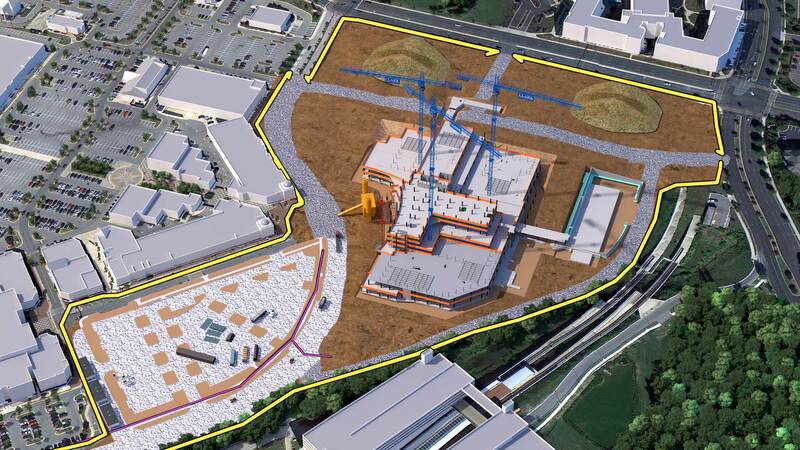 Our continued work with Clark Builds helps illustrate their plan to build the new $543M Capital Region Medical Center on time and on budget. Interface Multimedia provided 3D and 4D animation and construction design services to help visualize this project. 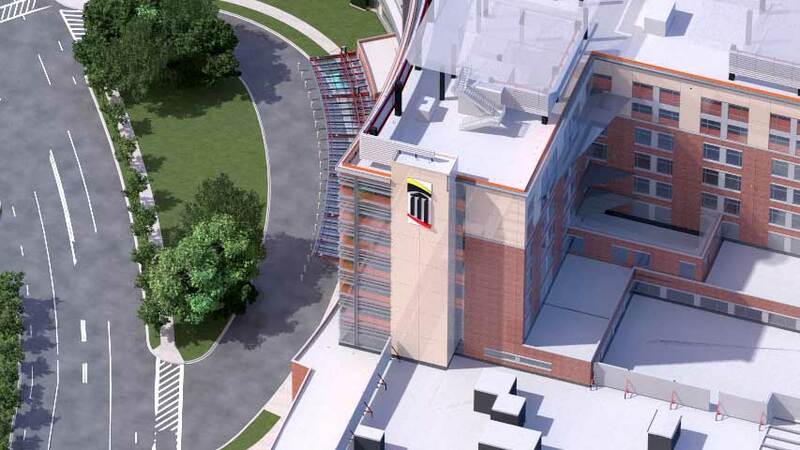 The University of Maryland Medical System broke ground Thursday on a $543 million state-of-the-art teaching hospital at Largo Town Center. The ceremonial first shovel signified a major step in the lengthy effort to replace the long-struggling Prince George's Hospital Center in Cheverly. 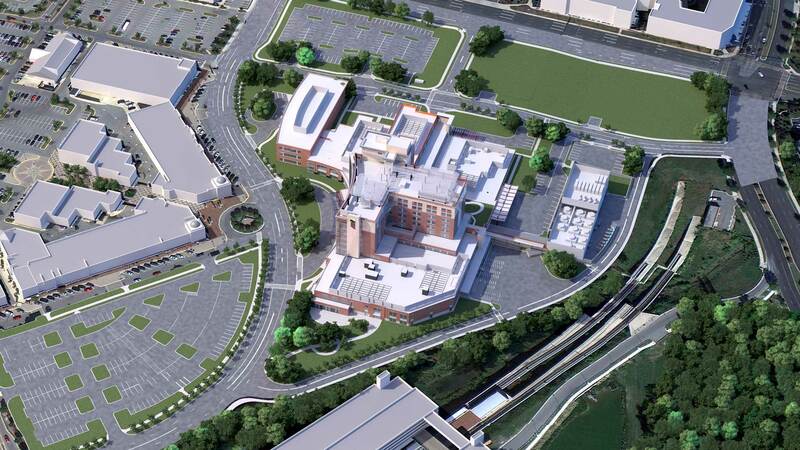 County officials say the new 205-bed hospital — named University of Maryland Capital Region Medical Center — will transform health care for residents and revitalize nearby businesses. Interface coordinated the construction schedule with the 3D model and provided a comprehensive slide deck of each phase of work.